We provide positive reward group training courses for all age dogs, as well as puppy classes on Leyton marsh and Tower Hamlets Cemetery park throughout the year. We also offer dog agility training. Our highly experienced trainers can also offer one-to-one sessions to help you deal with any training issues you may be experiencing with your animal. 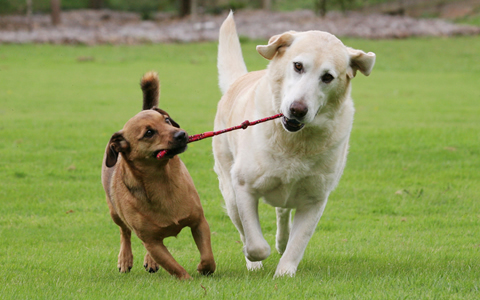 You can also arrange private training with your friends and their dogs. These types of sessions can be held at either your home or in a park at a time of your choosing. We can also help you choose a puppy or rescue dog to suit your lifestyle. 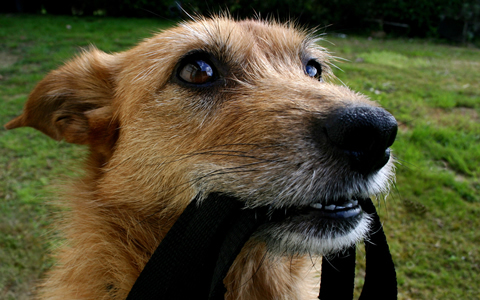 To get started with your dog, simply download our application form and email it over to us. Fun Dog Agility for all abilities. 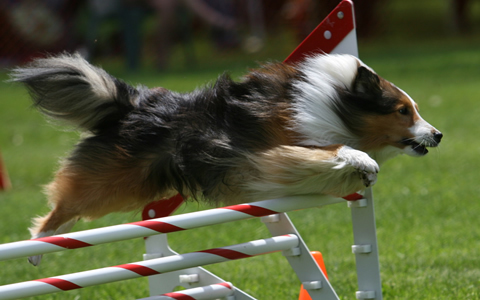 Learn more about Dog agility & Flyball. Group classes for training and socialisation. Learn more Group Classes. One-to-one help at home or outdoors to suit you. Learn about our one-to-one service.